Recreation, sightseeing, casual visit to meet friends or relatives, and attending a short-term yoga programme. All activities permitted under normal Business Visa. Medical treatment, including treatment under Indian systems of medicine. Note: Applicant may club these activities provided he/she had clearly indicated the same in the application form along with requisite documents. e-Visa is available to the citizens of Venezuela, Aruba, Netherlands & formerly Netherlands Antilles and other 158 countries (Please CLICK to see the list of countries) . The e-Visa facility is in addition to the existing Visa services being provided through Indian Embassies and Consulates. The e-Visa shall be granted through email. The applicant should carry a print of the email. 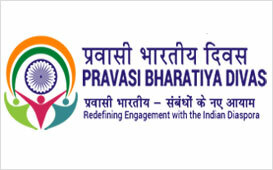 The e-Visa scheme entails capture of biometric data of the visitor on arrival at the entry point in India. Applicants of the eligible countries/territories may apply online minimum 4 days in advance of the date of arrival with a window of 120 days. Example: If you are applying on 1st Sept then applicant can select arrival date from 5th Sept to 2nd January. Duration of stay in India under e-Visa 60 days. In the case of e-Medical Visa, extension may be granted up to 6 months on case to case basis on merits of each case by the Foreigners Regional Registration Officer (FRRO)/Foreigners Registration Officer (FRO) concerned. 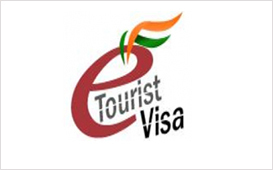 On e-Tourist Visa and e-Business Visa, a foreign national will be permitted double entry. In the case of those availing e-Medical Visa, triple entry will be permitted. (a) e-Visa will be non-extendable except in the case of e-Medical Visa as mentioned above. (i) To ‘X’ (Entry) Visa if a foreigner who has come to India on an e-visa marries an Indian national during the validity of his/her e-Visa. This will be subject to submission of a copy of the registered Marriage Certificate and a report about their marital status which will, inter-alia, include his/her antecedents, confirmation about their living together and security clearance. 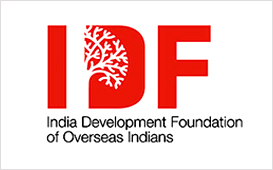 (ii) To Medical (MED) Visa if a foreigner falls ill after his/her entry into India rendering him/her unfit to travel and who requires specialized medical treatment provided he/she is eligible for the grant of Medical Visa and a medical certificate is obtained from a Government/ICMR (Indian Council of Medical Research)/NABH (National Accreditation Board for Hospitals & Healthcare Providers/MCI (Medical Council of India)/CGHS (Central Government Health Scheme) recognized hospital. (iii) To ‘X’ (Entry) Visa in the case of a Person of Indian Origin (PIO) who is otherwise entitled for ‘X’ (Entry) Visa. 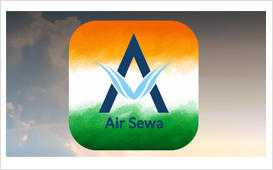 (7) E-Visa is valid for Entry through 24 designated Airport (i.e. 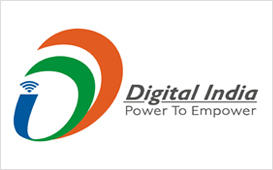 Ahmedabad, Amritsar, Bagdogra, Bangaluru, Calicut, Chennai, Chandigarh, Cochin, Chandigarh, Coimbatore, Delhi, Gaya, Goa, Guwahati, Hyderabad, Jaipur, Kolkata, Lucknow, Mangalore, Mumbai, Nagpur, Pune, Tiruchirapalli, Trivandrum & Varanasi.) and 5 major Indian Ports i.e. Mumbai, Cochin, Goa, Chennai and Mangalore for Cruise Tourists from different countries.